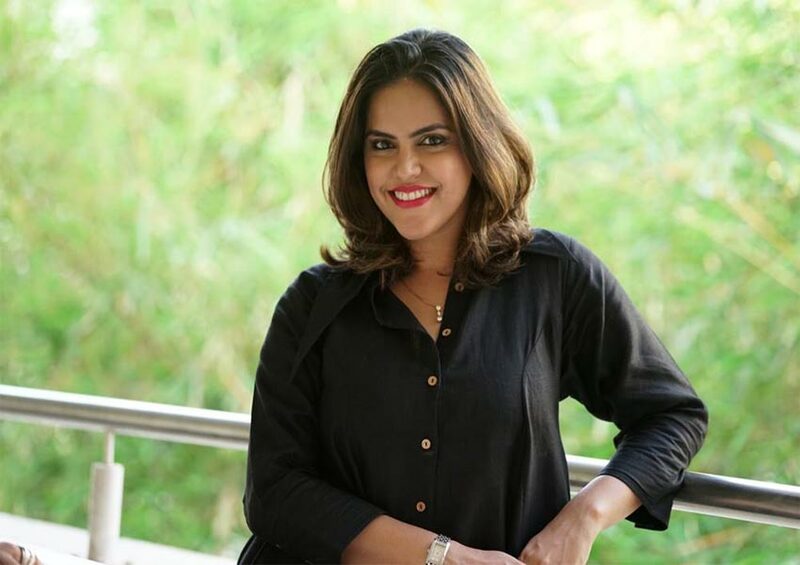 Meghna Ghai Puri, President of Whistling Woods International (WWI) was recently honoured for her immense contributions to the field of film, communication, and creative arts. Meghna Ghai Puri was recognized and lauded for being the architect behind the world-renowned education brand – WWI and charting its course to success. The award was bestowed on her during the launch of the Economic Times Best Education Brands of India Coffee Table Book 2019 on 29th March 2019 at Hotel Sahara Star, Mumbai. Meghna Ghai Puri has been part of WWI since the day the foundation stone was laid. Since then, for the next few years, she along with the core team at WWI invested time in research, visited several universities, colleges and film schools all over the world. She attended conferences at various film schools – not just to develop the curriculum, but to build a world-class education catering to the evolving nature of the domain. With her own sensitivity and style, Meghna Ghai Puri has managed to make WWI a competitive as well as a satisfying workplace. With the right kind of education, Meghna Ghai Puri has managed to break a lot of traditional rules that govern the Hindi film industry.